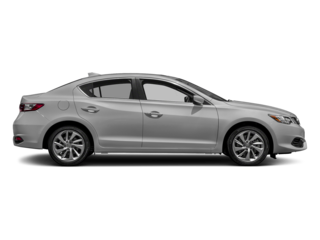 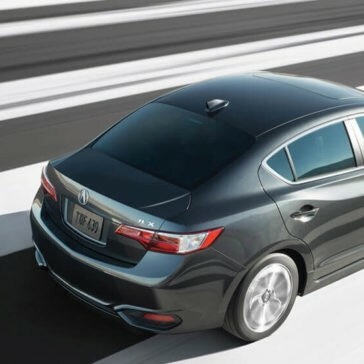 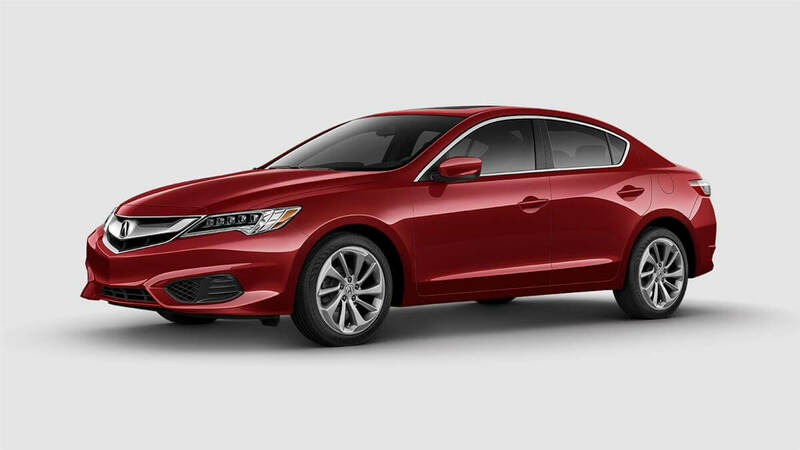 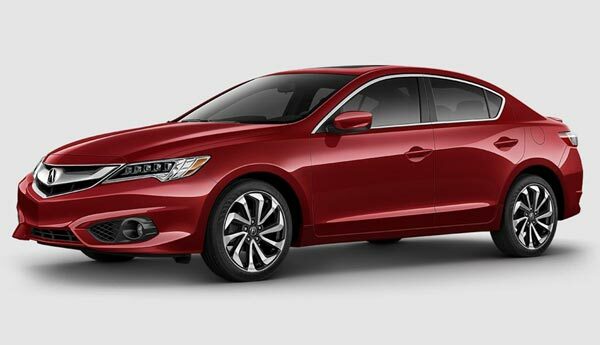 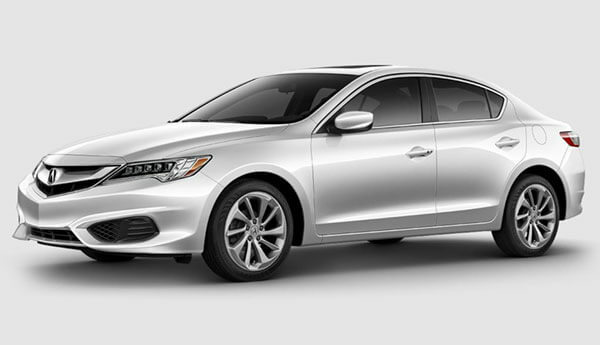 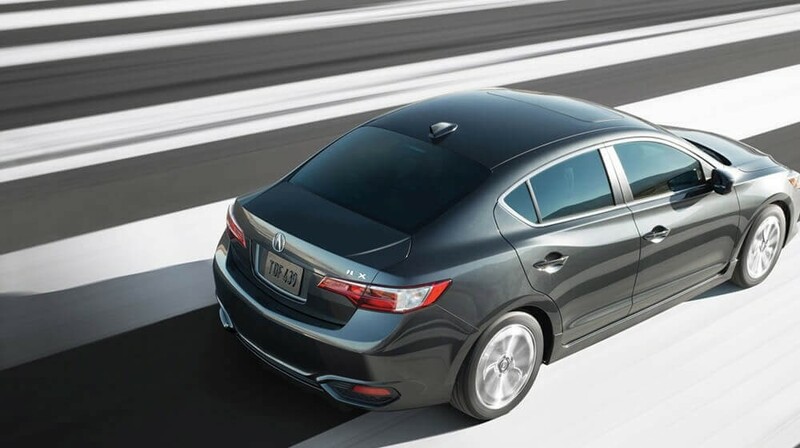 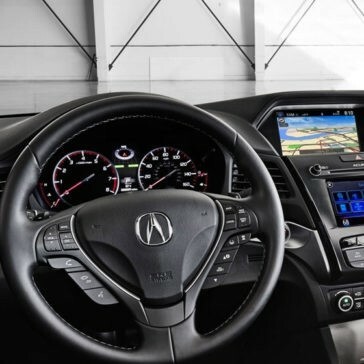 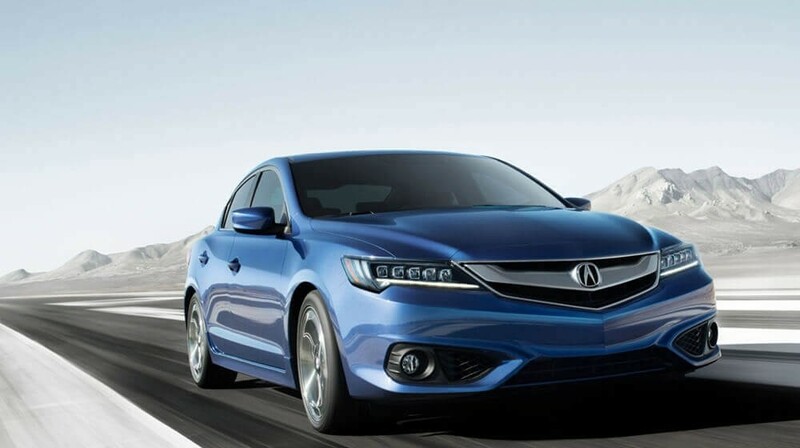 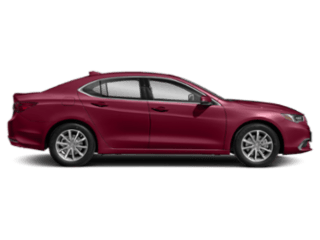 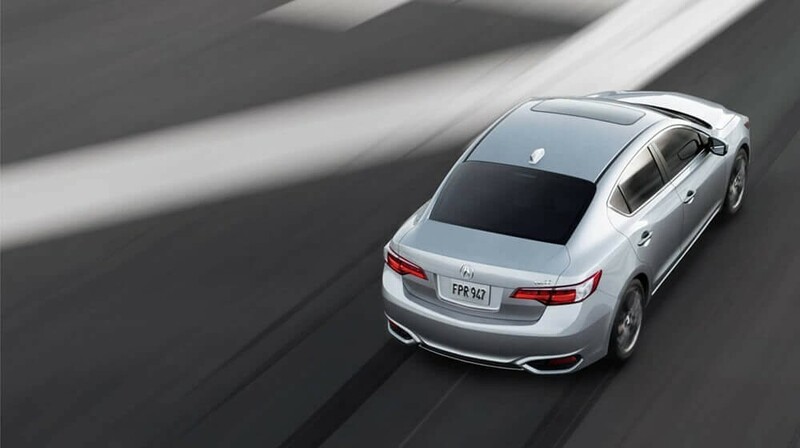 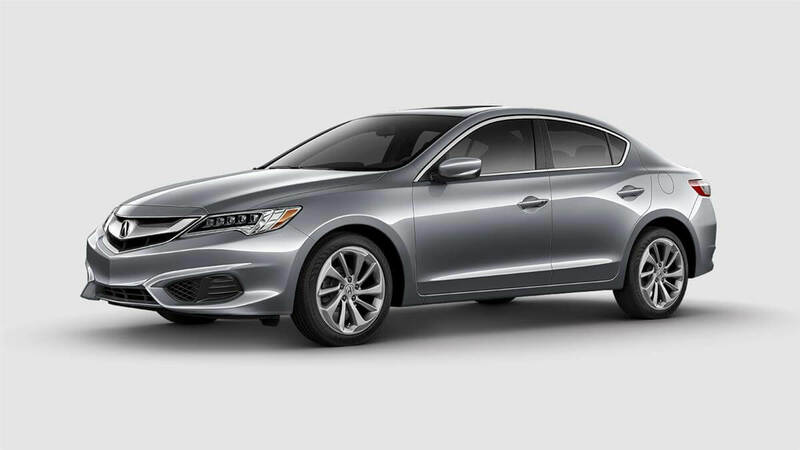 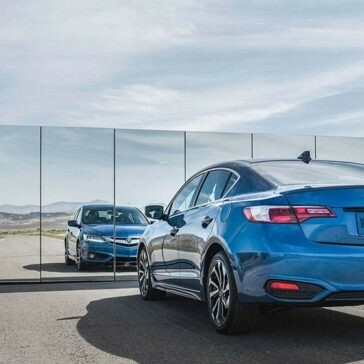 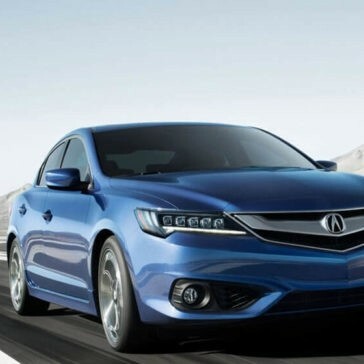 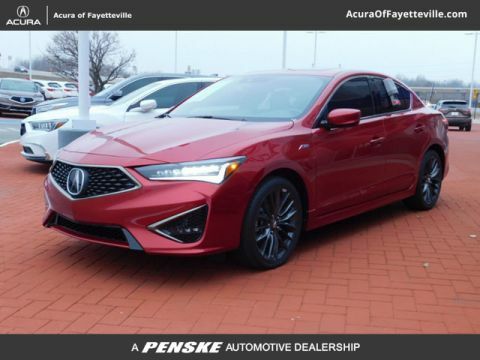 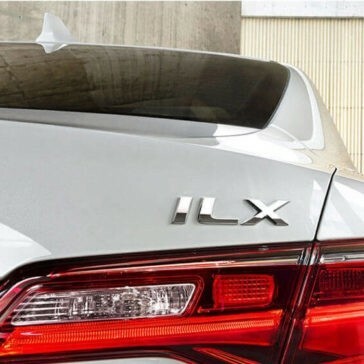 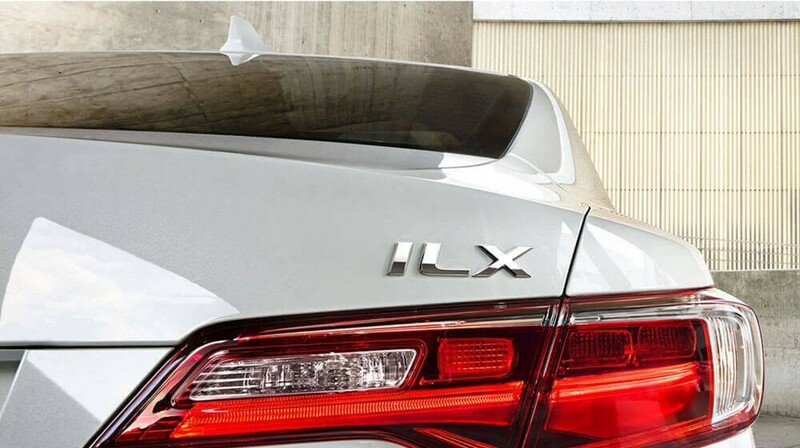 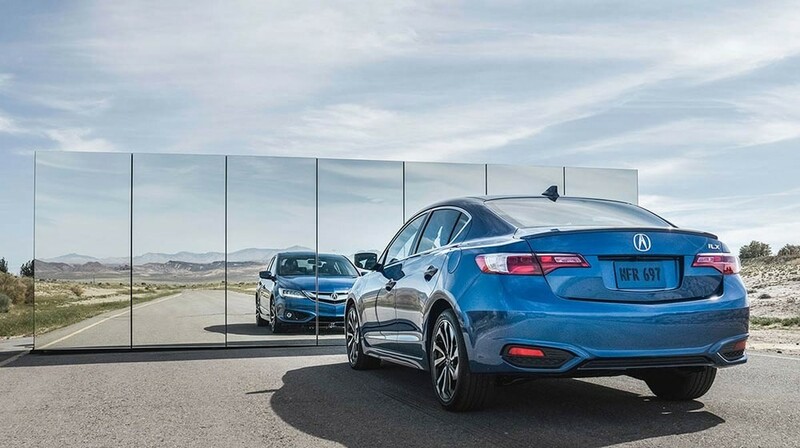 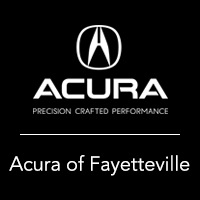 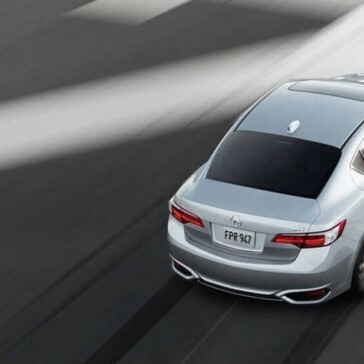 Fayetteville drivers know having a vehicle with access to incredible connectivity, entertainment, and information is a necessity on today’s drives, and the 2017 Acura ILX technology is something that will certainly make you happy no matter what you’re looking for. 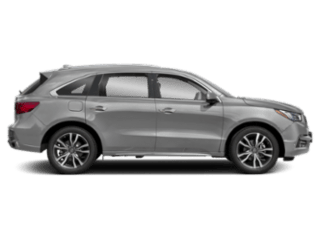 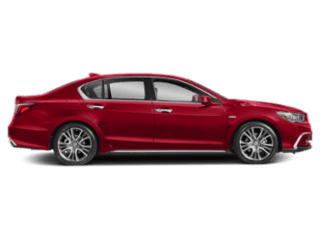 When Fayetteville drivers want a sporty vehicle that offers style and seamless handling, the 2017 Acura ILXshould be the first vehicle that comes to mind. 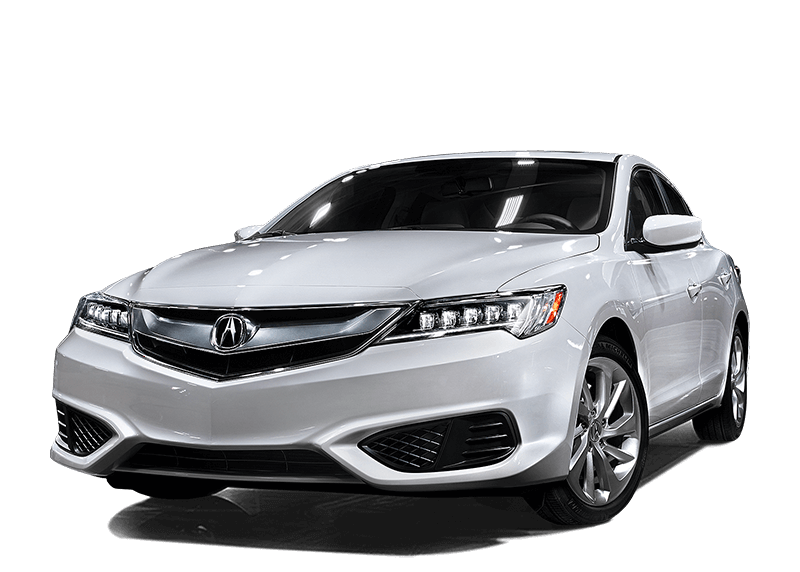 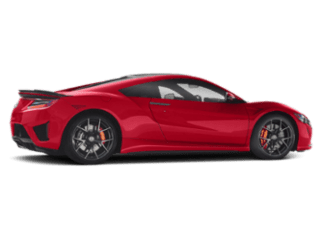 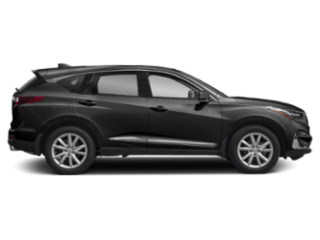 This compact sports vehicle gives you the athleticism you want for excitement and the style you need for luxury. 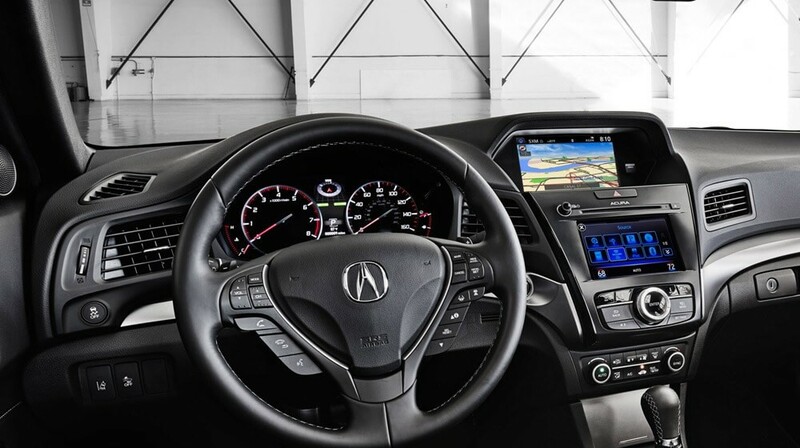 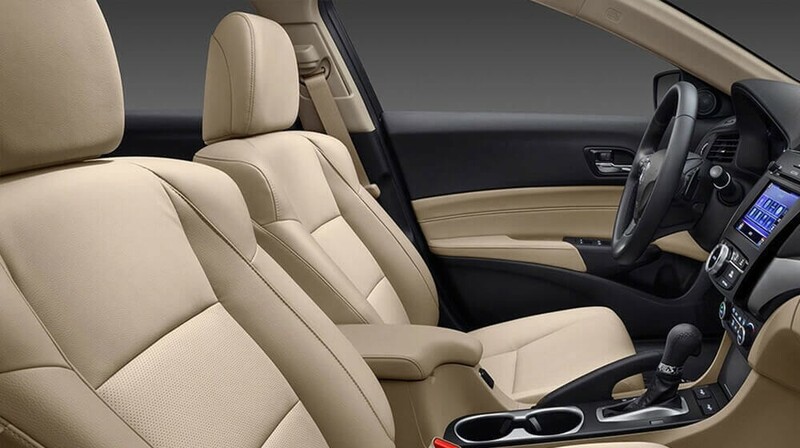 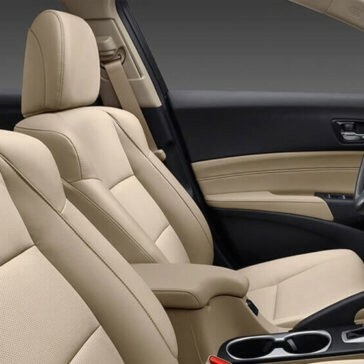 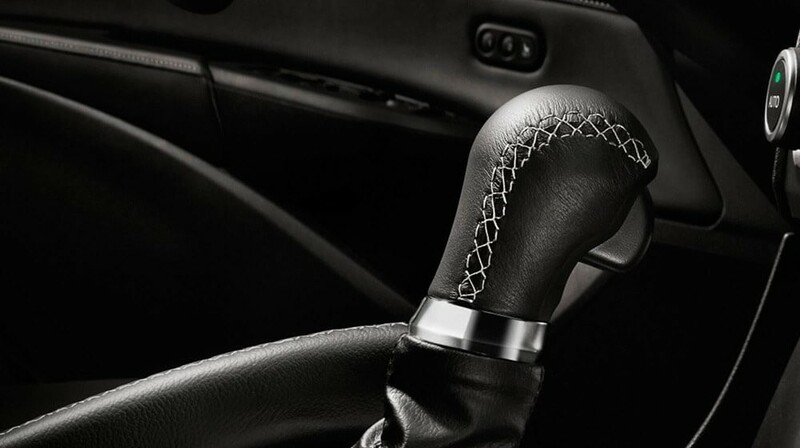 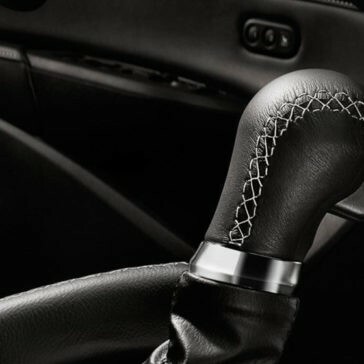 There’s a lot about the 2017 Acura ILX that Bentonville drivers appreciate, and it comes down to the incredible interior.